Get A Commercial Pest Inspection To Eradicate Toxic Pests from your Cafe or Restaurants. 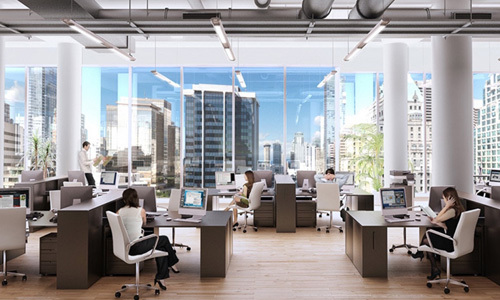 Do you plan to construct a new office? Do you wish to extend the area of your business premise? Before you start working on the extension part or building up a new office zone, you should get expert advice in regards to pest infestations. Imagine a situation where your prized possessions are being infested by poisonous pests which move around your living areas. Your hard-earned money goes down the drain in a flash. This sounds scary, isn’t it? If you are an inhabitant of Australia, it is requisite to get your home and office areas thoroughly inspected from a pest control company who can give you a permanent relief from pests. No home or business areas are immune from pest attacks. Purchasing insecticides from local stores will give you a temporary and short term relief. After some days, you will notice the malicious insects back again in your commercial spaces. To get a permanent solution from pest infestations, you need to hire Chambers Commercial Pest Control in Perth. Not only your priceless properties in the business are needed to be protected from the attacks of pests, but also it is your prime duty to safeguard your ’employees’ health simultaneously from the pesky insects. If there are pests present in your business location and you are unable to eliminate them, then call up Chambers Commercial Pest Inspection to obtain high quality pest services. With a wide range of pest treatments available in the acclaimed pest company, you can get relieved from pest hassles with ease. In addition, you can avail the benefits of comprehensive report of your pest inspection given to you by our trained technicians.